Chuck Whyard, aka C. Wired, is back with his second EP of 2018. 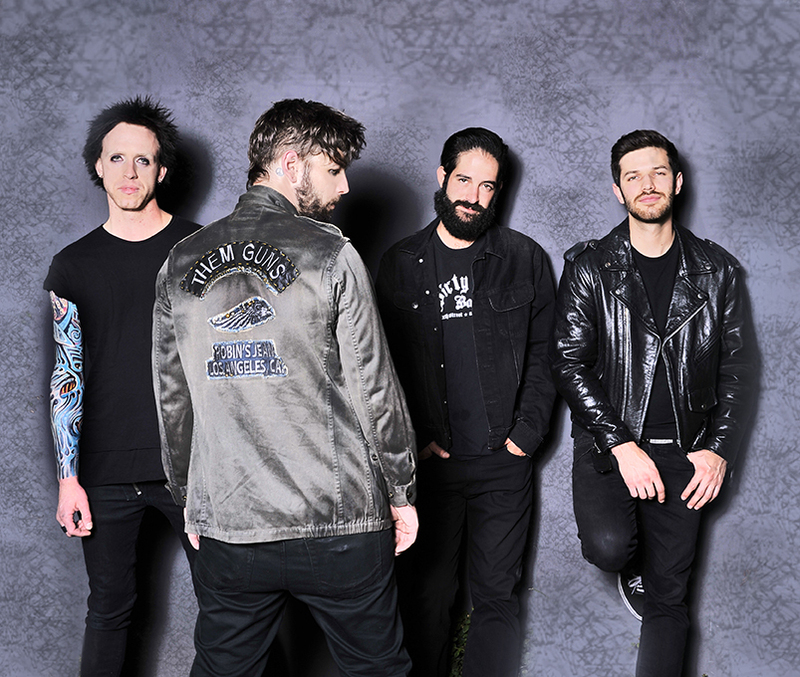 The first EP was called Omega; the most recent EP is Angel Circuit Engaged. 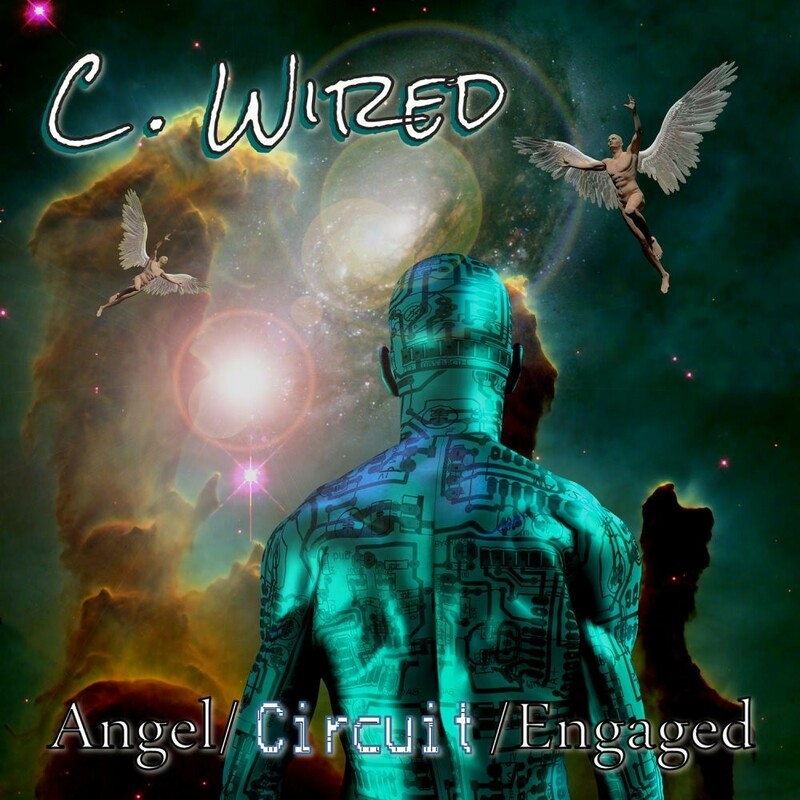 For Angel Circuit Engaged, C. Wired put together a band made up of producer Addison Smith (guitar, Moog synth), Andrew Renner (bass), and Daniel Kelly (percussion). 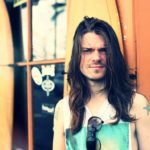 Also appearing on the EP are Sol Philcox-Littlefield (slide guitar), Wil Houchens (keyboards), and backing vocalists Bonnie Keen, Kristy Kay, and Mr. Gary Pigg. C. Wired’s sound merges rock, country, folk, and pop elements into music as magical as his life, which began in Detroit, followed by time spent in NY and D.C., and now in Berkeley Springs, West Virginia. “Botticelli Baby” starts off with Eastern mystical colors flowing into a tight shuffle with a funky psychedelic ambience undulating with sensuous flavors. C. Wired’s taut nasal voice imbues the tune with aching memories of desire. I love the bray of the organ as it blends with slick guitar riffs. “Climb The Mountain” delivers compact punk energy and swamp blues dynamics, as the guitars stutter atop the blare of harmonics. “Persian Woman” features tight Mississippi blues coloration riding snarling guitars and a popping bass line. The searing guitar of Philcox-Littlefield lights up the atmosphere with white hot licks. “Angels Are Not Araid Of The Dark” opens on darkly thrumming guitars and a yawning beat. C. Wired’s voice, muscular and rich, hits the sweet spot. “Little Sisters” is pure, unadulterated power rock, full of compact brawny guitars and tantalizing background vocal harmonies. This is probably my favorite song on the EP because of its punch and momentum.